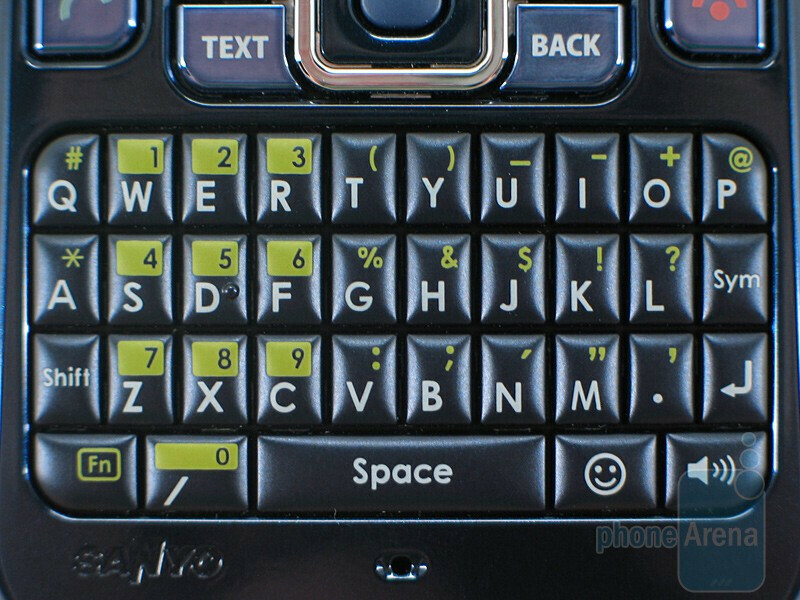 Long is the rumor that Sanyo was bringing a QWERTY device to Sprint. 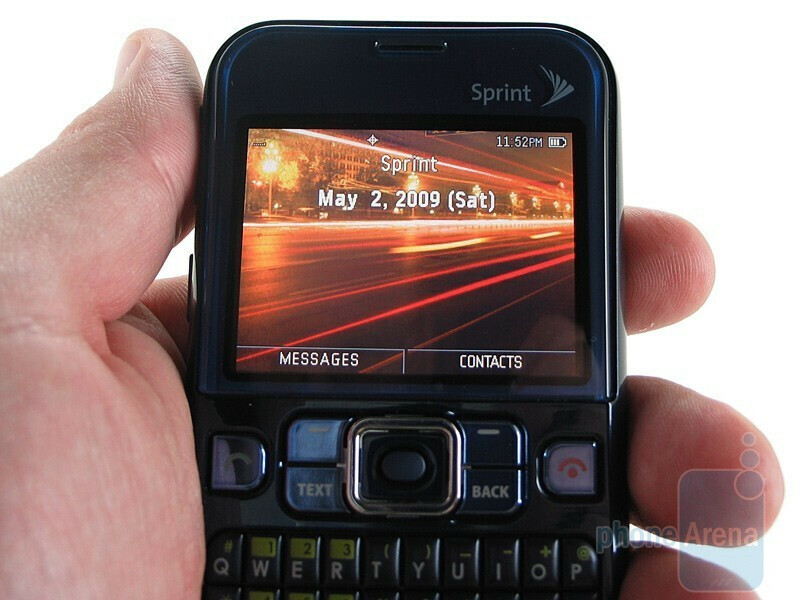 Be it smartphone or featurephone, we’ve heard rumblings since at least 2006. Well 2009 finally sees the rumor come to fruition, albeit in a slightly lower class fashion. 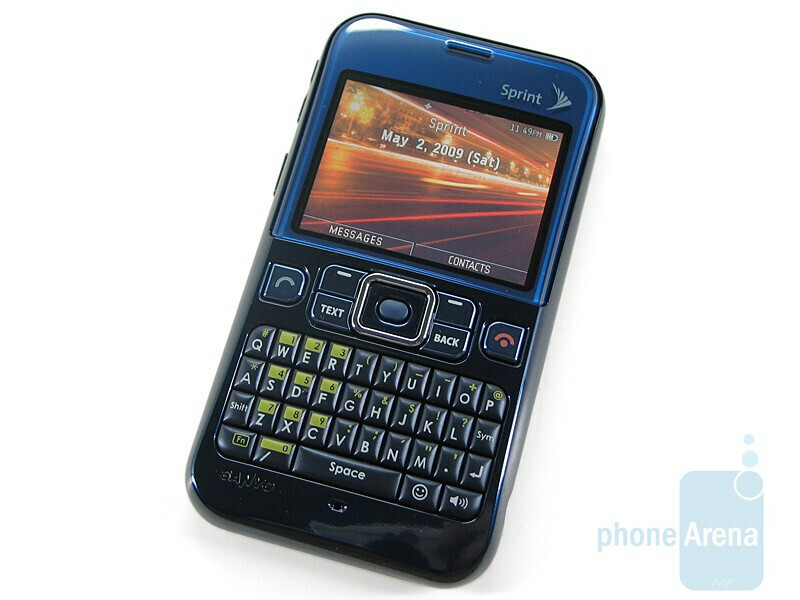 The Sanyo SCP-2700 is a basic, candybar QWERTY phone with the spec sheet to match that will be offered by Sprint for $29.99. 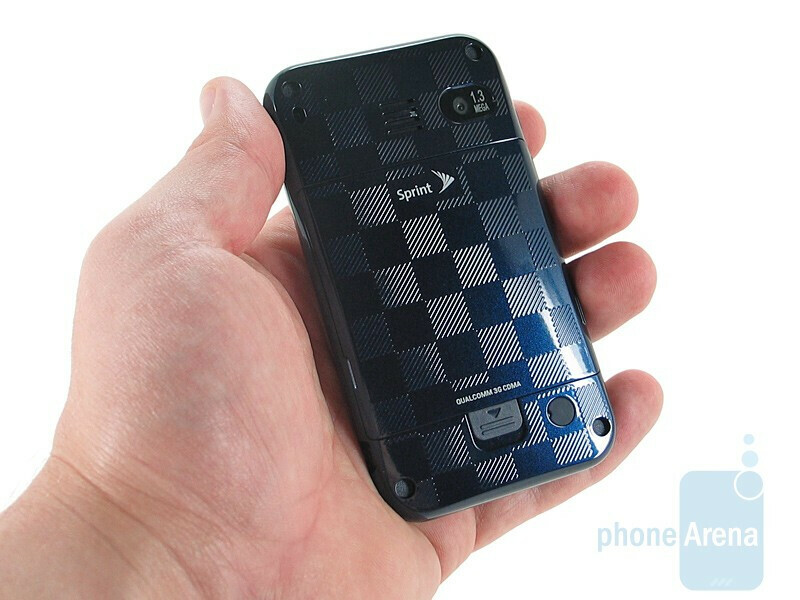 Features include a 1.3 megapixel camera, 2.2” QVGA display, full QWERTY keyboard…and not much else. Included in the box you’ll find a standard Li-Ion battery and microUSB charger. The candybar 2700 is actually very comfortable to hold, both with one hand and two. The materials are less than high quality, and despite the comfortable feel the feel is as low end as the price. The keyboard keys are rubber nibs, which are a bit cramped and feel cheap. Still, the keyboard performs quite well and we were tapping out accurate messages rather quickly. 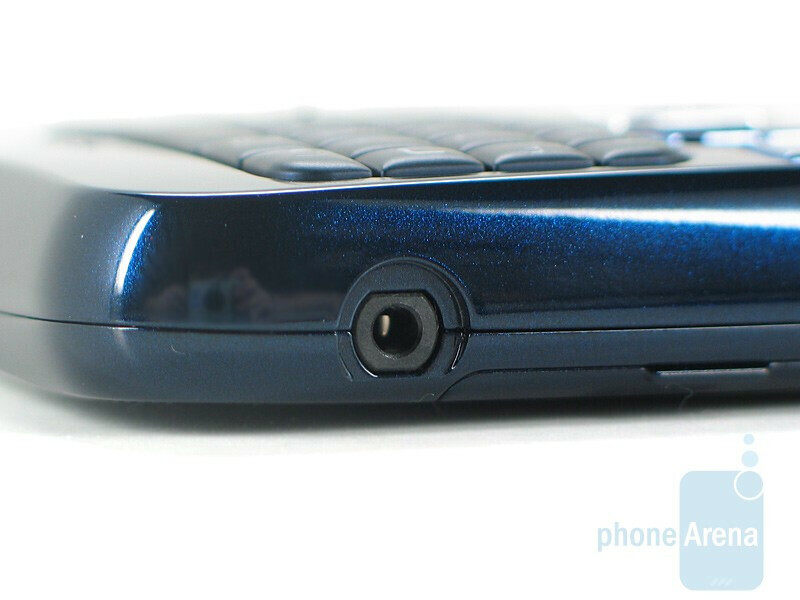 You can compare the Sanyo SCP-2700 with many other phones using our Size Visualization Tool. 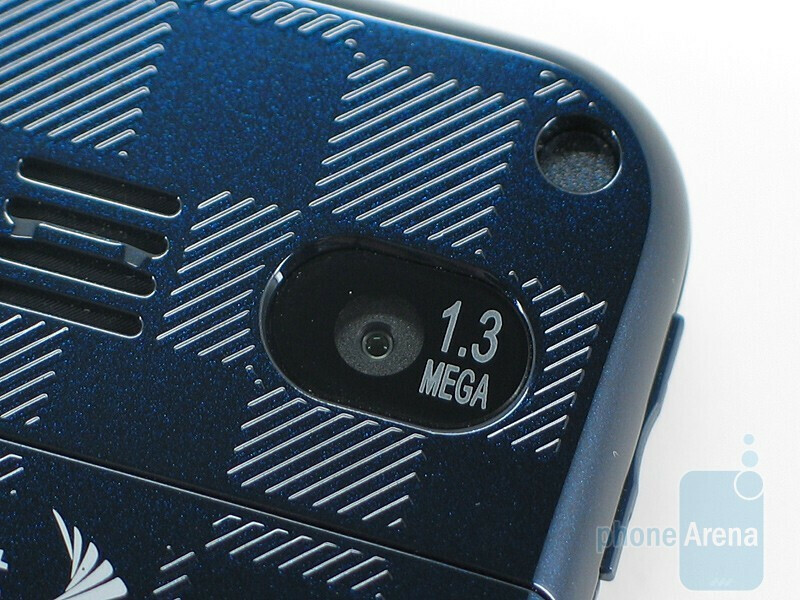 The 2.2” display is QVGA, which wins points, but only 65k colors, which quickly loses those points back. In the menus the display looks good enough, but then looking at pictures it quickly becomes clear that the color saturation just isn’t good enough. The display is easy enough to see however, even in high lighting conditions which make it usable. 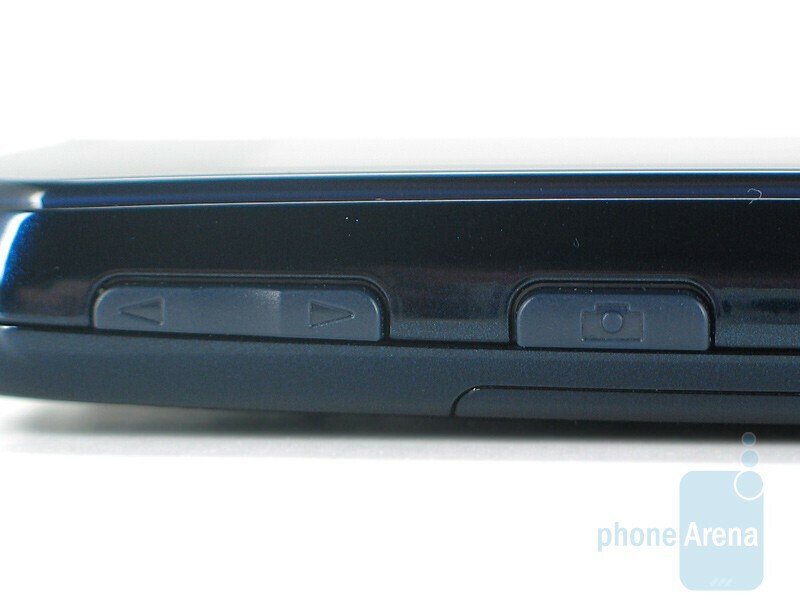 There are simple buttons on the left side, one for volume and the other for the camera. 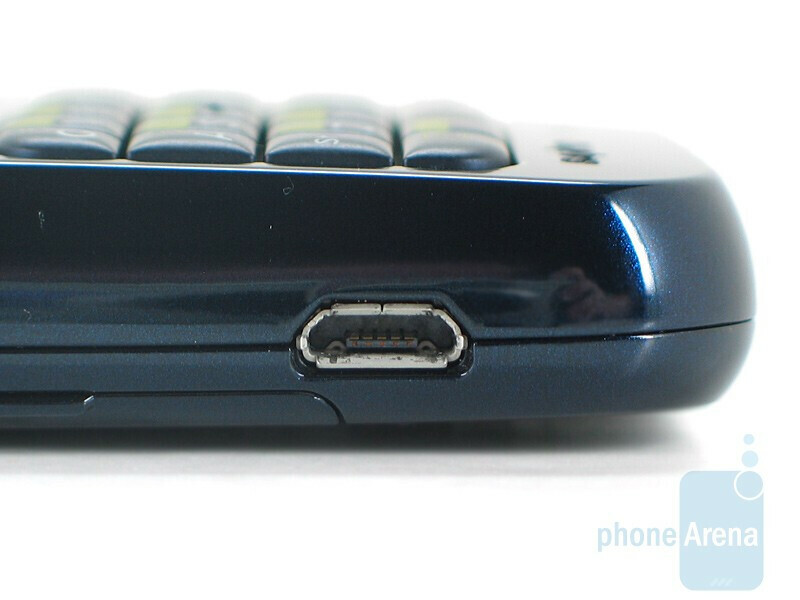 Near the bottom is the microUSB charger, and across from it on the right is the 2.5mm headphone jack. 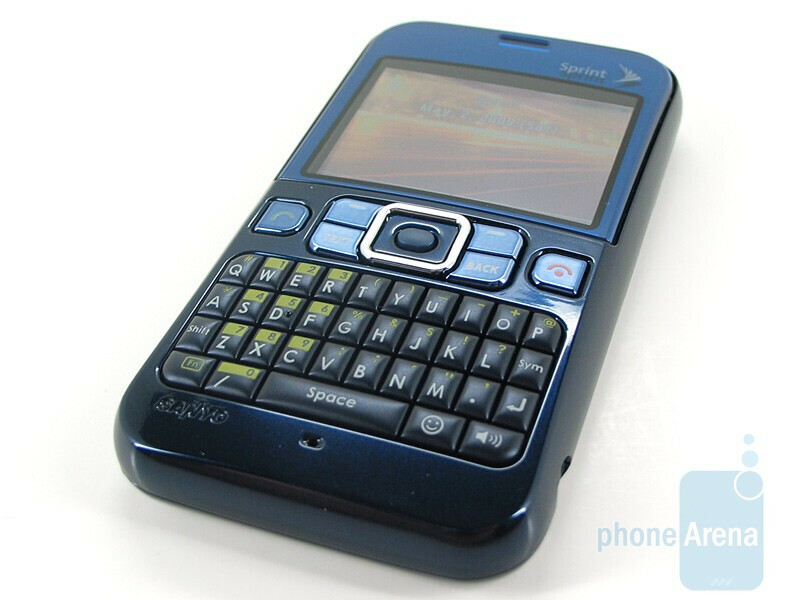 The Sanyo SCP-2700 comes in two colors: Impulsive Pink and Deep Blue. 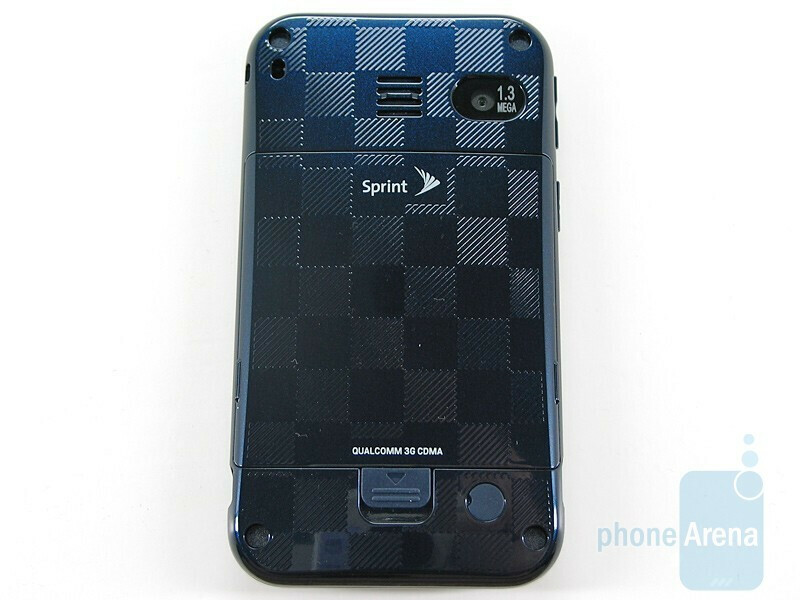 The pink has a floral pattern that runs around the top left, and both have a textured checkerboard pattern on the back. We feel that the design limits the target audience, and the build quality only furthers this limitation. While the Sanyo SCP-2700 will be just fine for teenagers, we just don’t see many users choosing this over, say, the Samsung Rant or LG Lotus. The build quality is what gets us most, all we can say is it is very noticeable that Kyocera has taken control of Sanyo’s handset division. This phone felt like a toy calculator. The material was like cheap plastic. 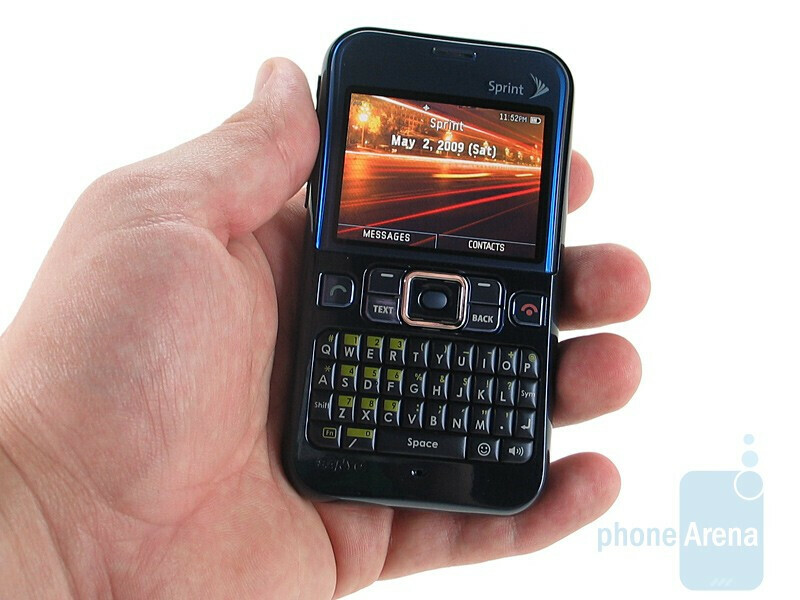 The screen is tiny, the buttons are tiny, and the handset is thick. I "accidentally" dropped my laptop in this and good thing. Cheap phone, but at least it works and the battery life was obviously not bad.